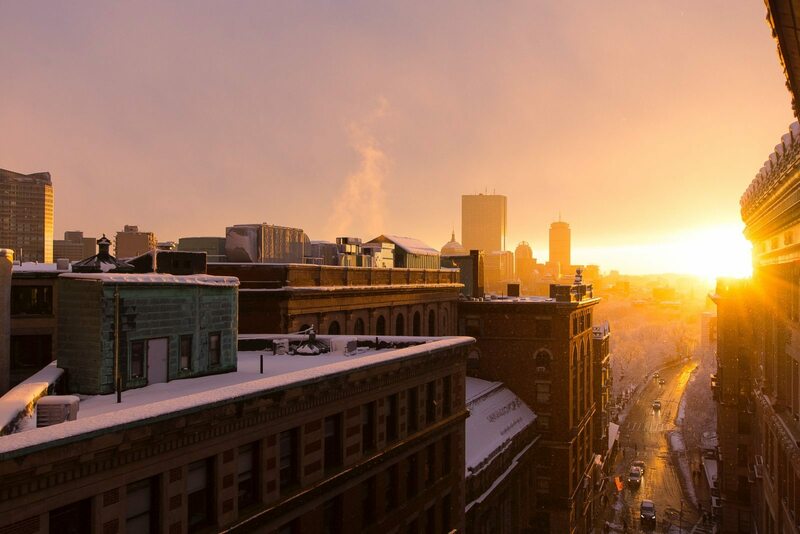 Beacon thrives on taking on real estate challenges that burden our clients and simplify their lives by taking on the burden and driving it forward to successful completion, however long it might take. This way, our clients continue to focus on their primary business. 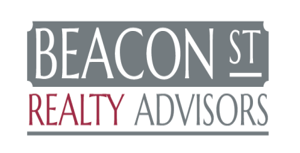 Beacon thrives on solving difficult and challenging real estate problems that burden our clients and delivering optimal solutions.